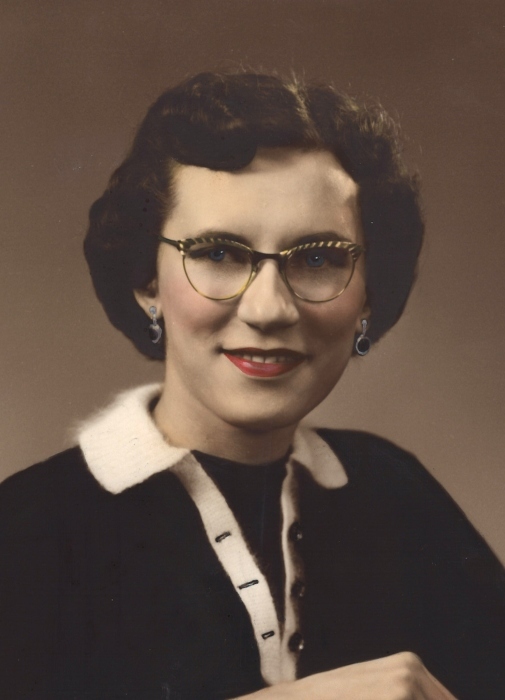 Mary Lou Blaschak, 88, of Toronto, OH, passed away Saturday Dec. 1, 2018 in the Laurels of Steubenville, OH. Mary was born Aug. 24, 1930 in Toronto, daughter of the late John J. and Mary E. (Petrisak) Blaschak. She was a manager at the former Union Trust Bank in Steubenville and in 1977 she became owner-operator of M.L.B. Tours. Mary was a member of St. Joseph Roman Catholic and a former member of the Sunrise Sr. Citizens Club both in Toronto. In addition to her parents, Mary was preceded in death by her sister, Irene Koishal on June 3, 2017. Surviving is her nephew, Joseph Koishal of Toronto, several cousins and her caregiver, David Fullerton of Toronto. Visitation will be held on Wednesday Dec. 5, 2018 at St. Joseph Catholic Church in Toronto from 9:15 am followed by her Funeral Liturgy with Mass at 10 am. Fr. Mario Tizziani and Fr. Thomas Vennitti will concelebrate and burial will follow in the Toronto Union Cemetery. Memorial donations may be directed to: St. Joseph R.C. Church 1225 N. River Ave. Toronto, OH 43964.